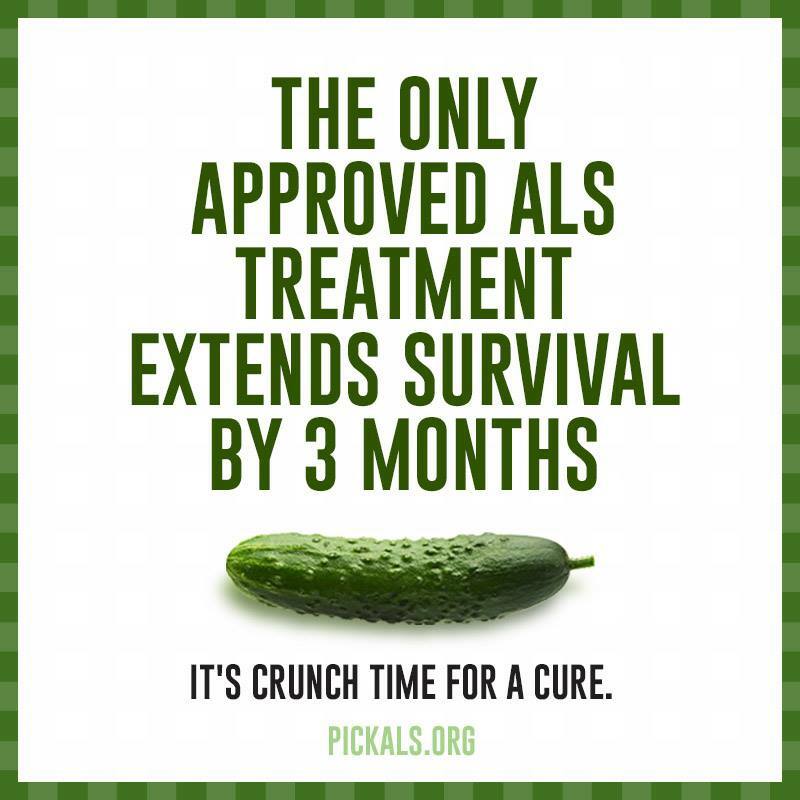 ALS is not an incurable disease, it's an underfunded one! Consider a tax-deductible donation in memory of Arthur Cohen to the ALS Therapy Development Institute, a non-profit biotech lab dedicated to finding a cure for ALS. 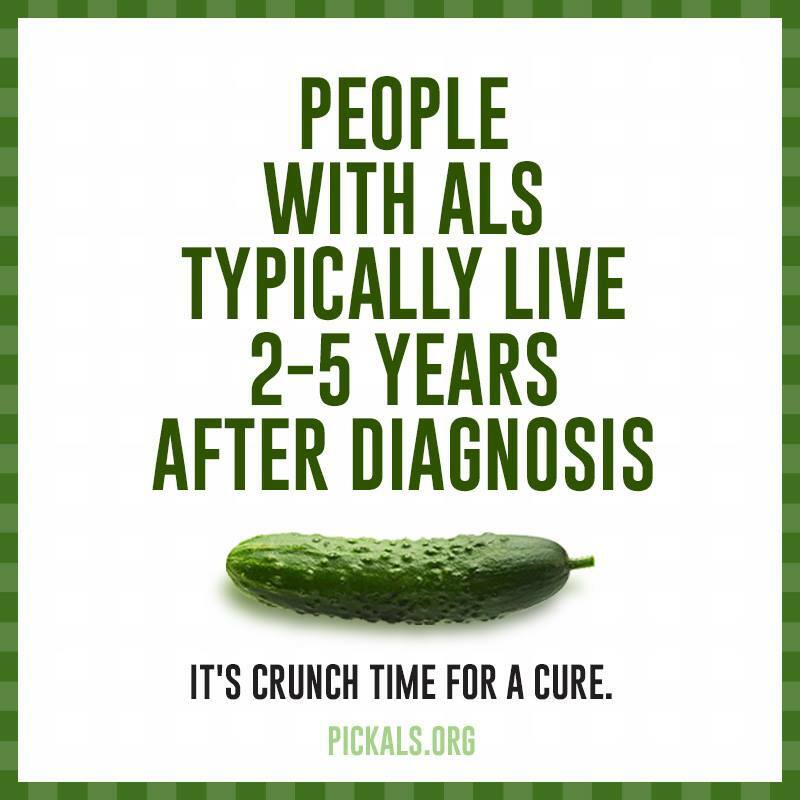 The Pickals Foundation is a nonprofit 501(c)(3) Public Charity and all financial contributions are tax deductible to the extent allowed by IRS regulations.